Should Air Traffic Controllers Be Included In Furloughs? Air travelers are growing less and less happy. Automatic budget cuts are now leading to hundreds of flight delays, about half of all delayed flights this week. This does not happen very often. This morning all five living presidents, past and present, are in the same place at the same time. 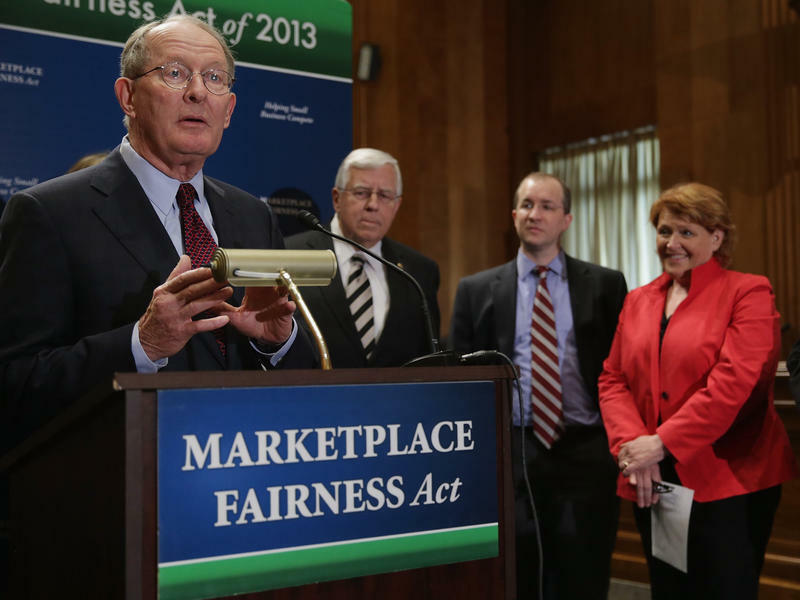 The U.S. Senate may vote this week on the Marketplace Fairness Act, a bill that would allow states to collect sales tax from more online retailers. And as the political and retail landscape has shifted from the last time around, the Senate is expected to approve the measure. The proposal to require online sellers to collect out-of-state sales tax has been kicked around for many years. For a decade, Amazon was a fierce opponent. 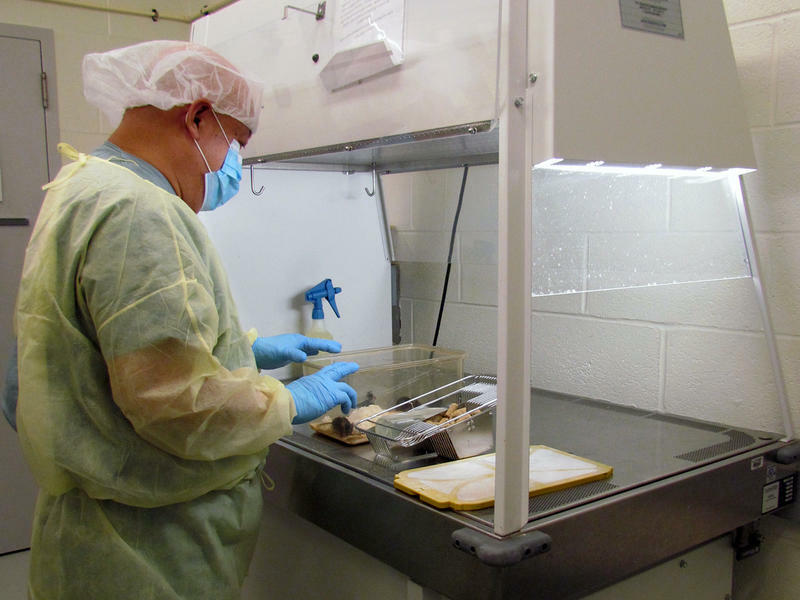 When Superstorm Sandy inundated lower Manhattan last year, thousands of lab animals drowned and many scientists lost months or even years of work. One of those scientists is Gordon Fishell, a brain researcher at New York University. Just hours before Sandy reached New York, Fishell says, he began to worry that animals housed in a basement below his lab were in danger. "I realized Hurricane Sandy and high tide were going to coincide at Battery Park, which is right where my lab is," he says. I spoke yesterday with Dan Sichel, a Wellesley economist and a Lady Gaga fan. Both of these facts are relevant for this story. The U.S. government is about to tweak the way it measures the economy, and some of the biggest changes will affect the entertainment industry. Under the current system, Sichel told me, Lady Gaga's sales of concert tickets, online songs and CDs all count toward gross domestic product. But the value of the time she spends in the studio working on new songs isn't counted. That's about to change. 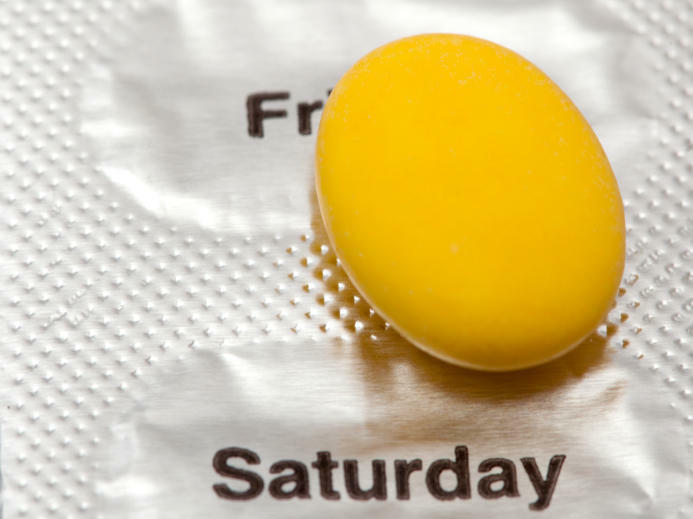 One of the more popular provisions of the federal health law requires that women be given much freer access to prescription methods of birth control. That includes not only the pill, but implants and IUDs as well. But what happens if there are not enough doctors to prescribe those contraceptives? That's exactly what worries some reproductive health advocates, as efforts are underway to rewrite rules governing the training of the nation's family doctors. 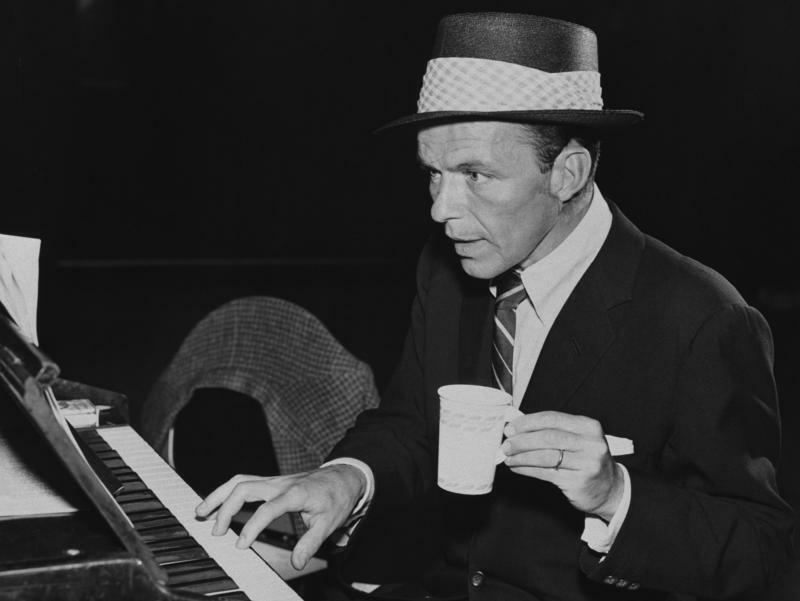 The inspiration for NPR's Coffee Week arrived in an email last summer. 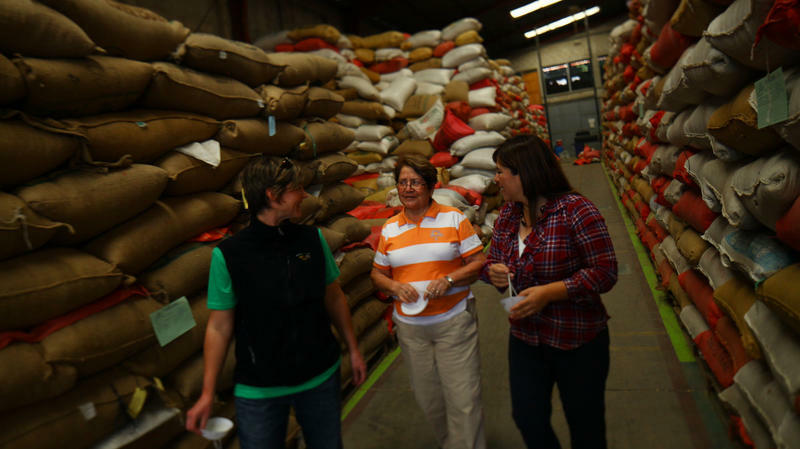 I had just reported on the growing Third-Wave Movement in Coffee, and the burgeoning interest in coffee cuppings. General Motors has been the American car company in China. Even when GM was in bankruptcy, the Chinese continued to view Buick as a high-status, luxury brand. But now Ford, an also-ran in the market for years, is making a push to change all that. 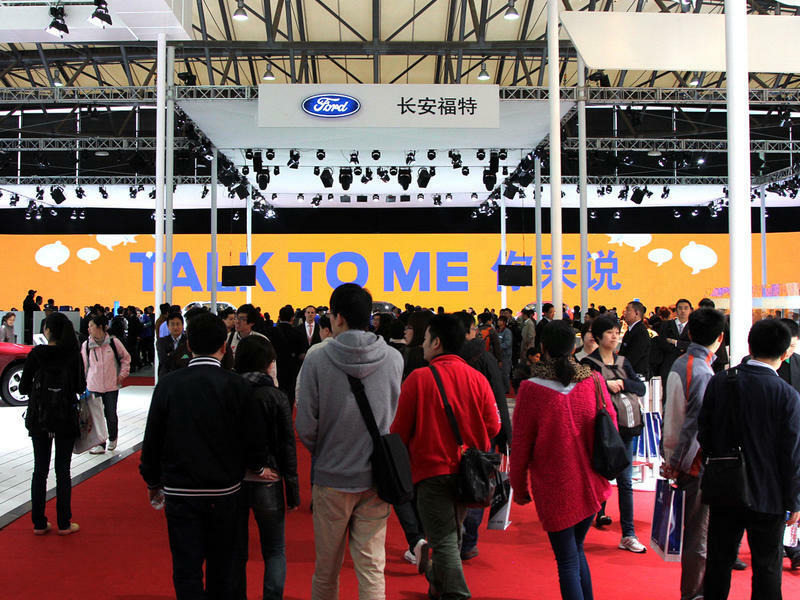 Last year, Ford's sales were up more than 30 percent in China, and the Ford Focus was the best-selling car in both the world and China. In recent weeks, the Associated Press, NPR and the BBC have all had their Twitter accounts hijacked. 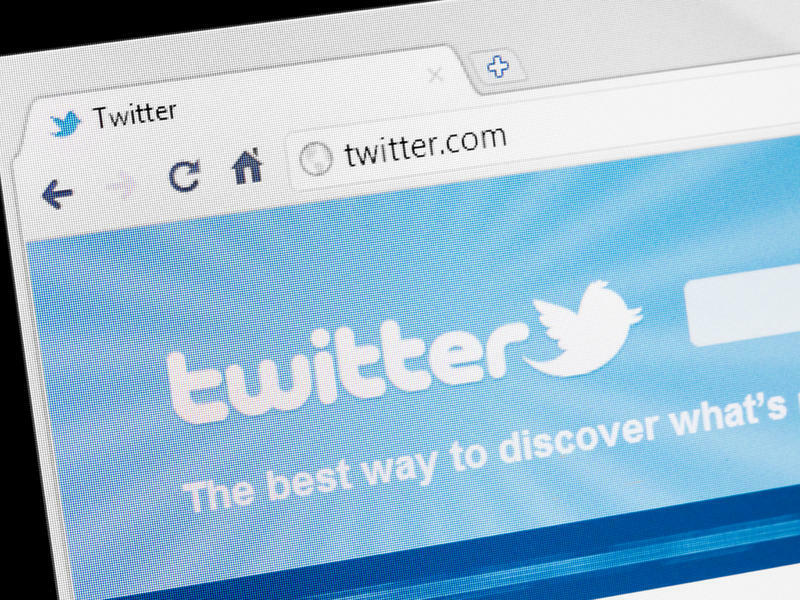 Hacks of high-profile accounts have real-world consequences, and the security at Twitter is coming under increased scrutiny. As the social media platform has become an essential news and communication platform globally, it has also become a honey pot for hackers. It's so deliciously attractive, they can't seem to resist. 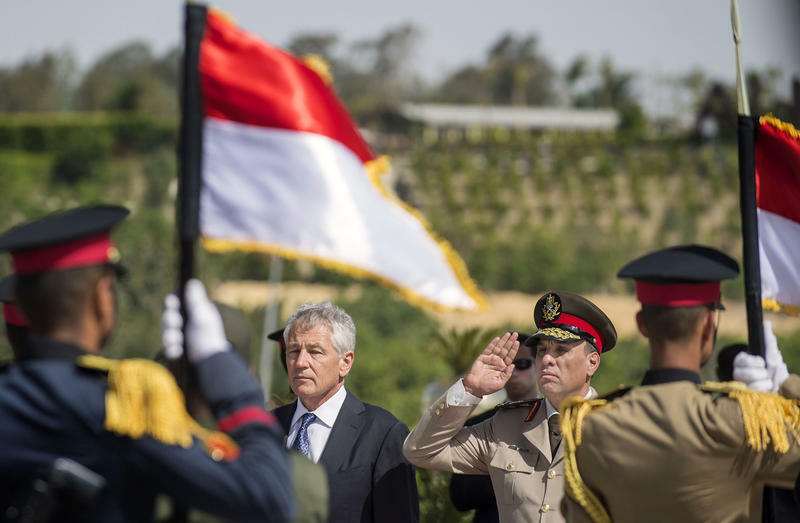 Defense Secretary Chuck Hagel on Wednesday tried to tone down Israeli claims that the Syrian government has been using chemical weapons. Chemical weapons use is important, because the United Staes has repeatedly said their use marks a "red line" in the conflict. President Obama and the United Nations have warned President Bashar Assad not to use them. Scientists have discovered what may be an important new risk factor for heart disease. And here's the surprising twist: The troublesome substance seems to be a waste product left behind by bacteria in our guts as they help us digest lecithin — a substance plentiful in red meat, eggs, liver and certain other foods. 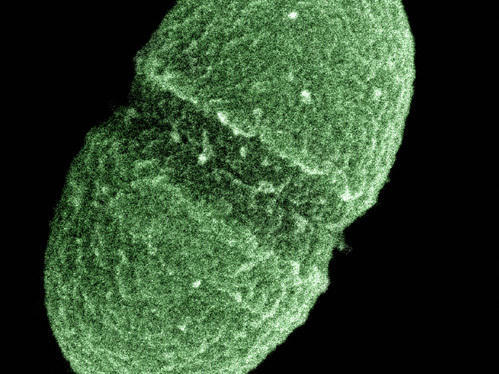 Doctors say the research further illustrates the complicated relationship we have with the microbes living inside us, and could lead to new ways to prevent heart attacks and strokes. 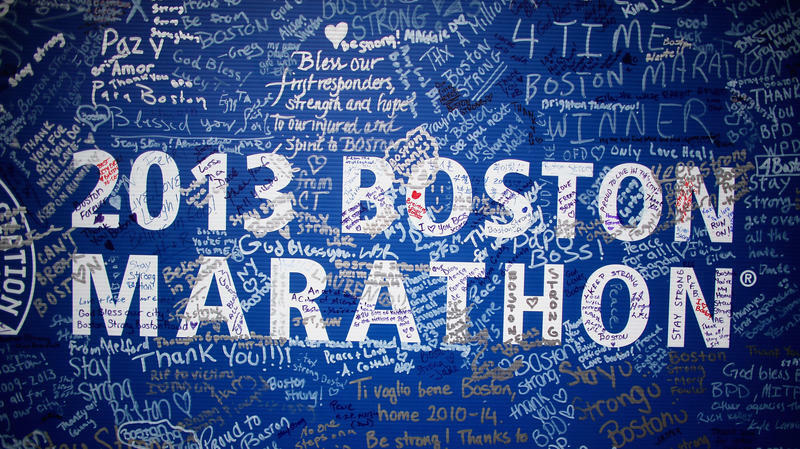 The opportunistic political sentiment of never letting a crisis go to waste (see: Rahm Emanuel, among others) has been reframed since the Boston bombings by those seizing on the attack as certain evidence of their positions. 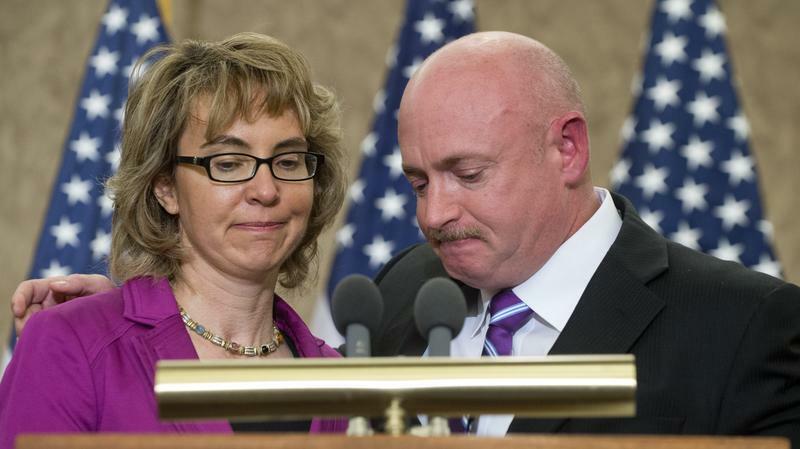 After the Senate failed to pass bipartisan legislation to expand background checks for gun purchases, the superPAC created by shooting victim and former Rep. Gabrielle Giffords and her husband, onetime astronaut Mark Kelly, vowed to remind voters of which lawmakers voted against the plan. 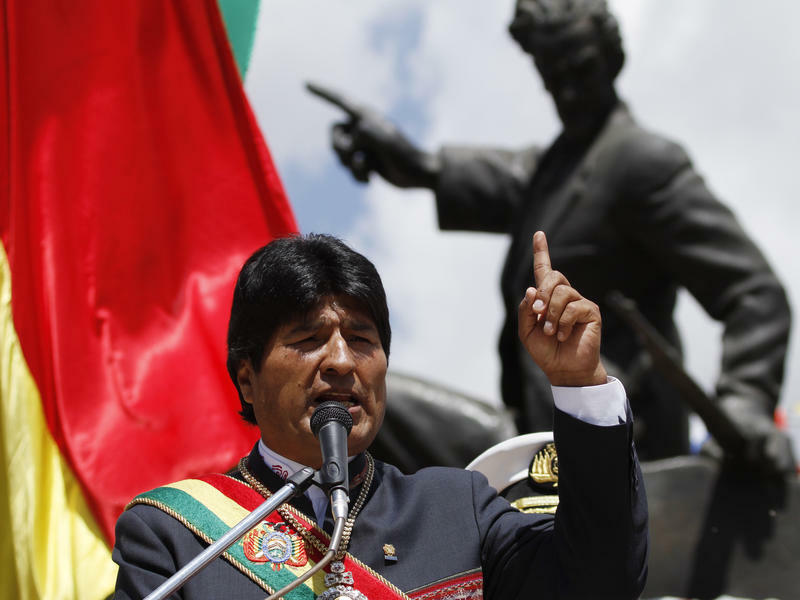 Landlocked Bolivia is turning to the International Court of Justice in The Hague to reclaim access to the sea that it lost to Chile in the 19th century. 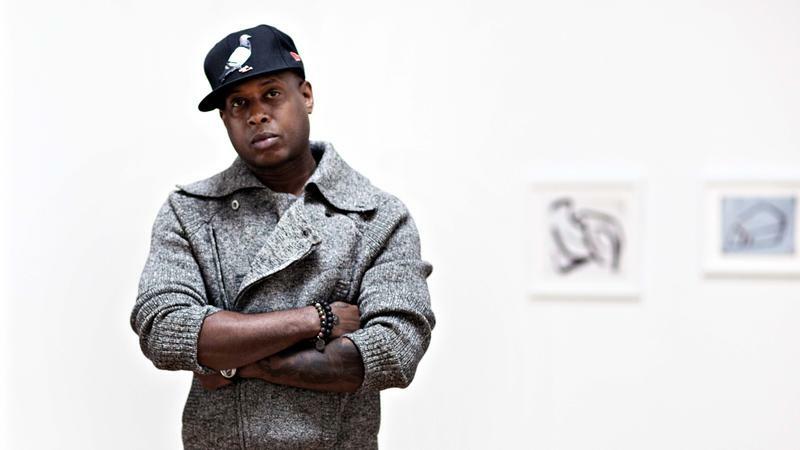 Talib Kweli has been writing and performing for almost 20 years now — as a solo act and as half of well-received duos that reached a broad audience — and for much of that time he's been pinned with a label that's a relic of a 1990s understanding of hip-hop: "conscious rap." 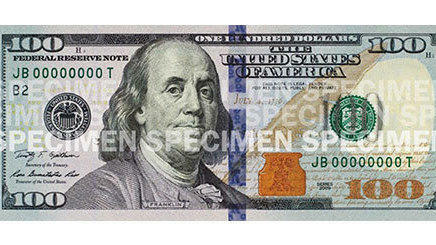 The redesigned U.S. $100 bill will begin appearing after October with new security features that will make it "easier for the public to authenticate but more difficult for counterfeiters to replicate," the U.S. Federal Reserve said Wednesday.